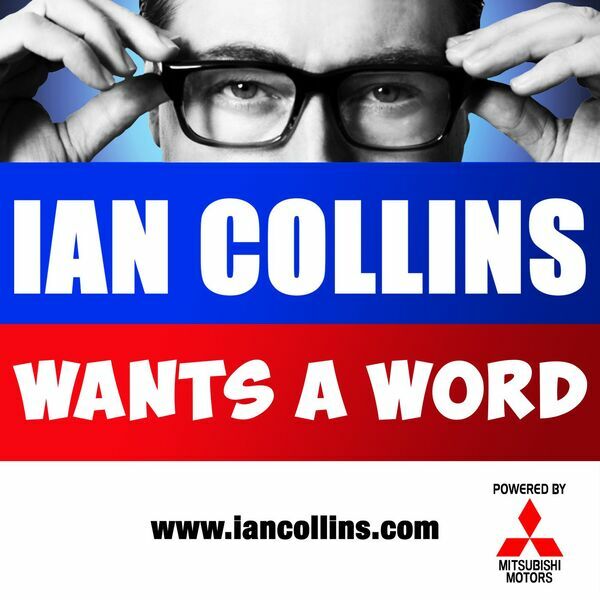 Ian Collins Wants A Word - Ep 111 - THE BIG STEAM CLEAN! Ep 111 - THE BIG STEAM CLEAN! Description: We're footloose and fancy-free with YOUR feedback via social media and email... Hey (HEY!) You're Being A D, and Sideshow Kev goes retail bound - again. Spoil your 2015 by following @iancollinsuk and @sideshow_kev on Twitter. We're footloose and fancy-free with YOUR feedback via social media and email... Hey (HEY!) You're Being A D, and Sideshow Kev goes retail bound - again. Spoil your 2015 by following @iancollinsuk and @sideshow_kev on Twitter.